I originally shared this photo & quote on my Instagram last night after visiting Cincinnati to help assist at a wedding. When I woke up, I saw that one of my brides mentioned that the man who painted this is artist John A. Ruthven… and I met him at her wedding! 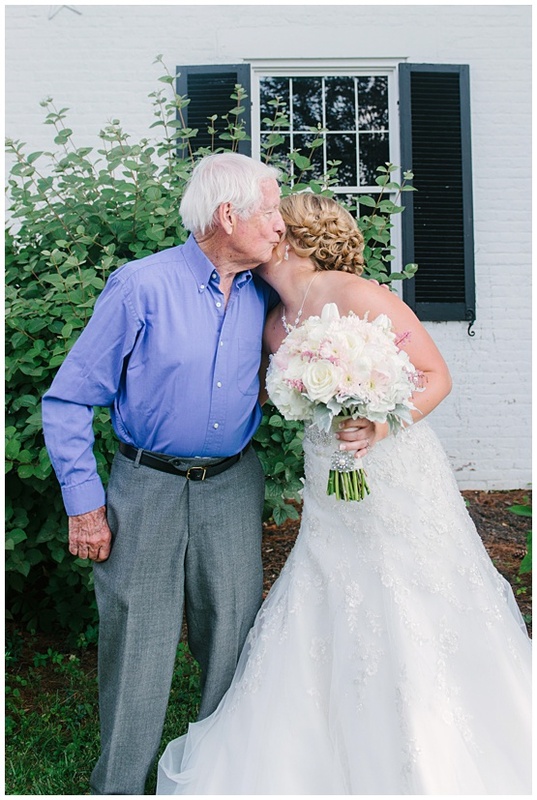 He was thrilled to host the wedding at his beautiful farm. He was a generous host who kept checking on the girls to make sure they had everything they needed while they prepared for the ceremony. They told me that he is a painter who also lives in Cincinnati, but I had no idea he was quite possibly working on this breathtaking painting that I saw last night. I wouldn’t have known this was his work unless I shared this iPhone image. Over much needed coffee this morning, I’ve been speculating about the connections we make through the state & world. Sometimes it is overwhelming to keep up with the fast pace of the online community, but I’m so grateful for the people I’ve met. I treasure that we can keep in touch through images. 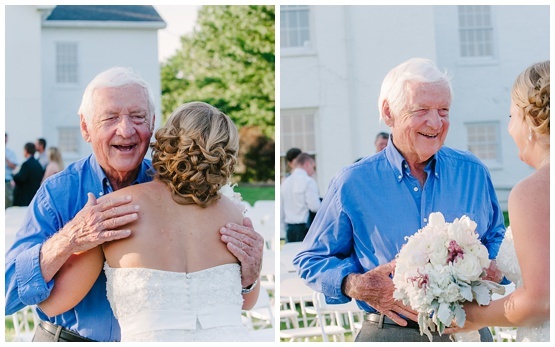 It has brightened my day to discover the rest of the story behind a moment that inspired me. 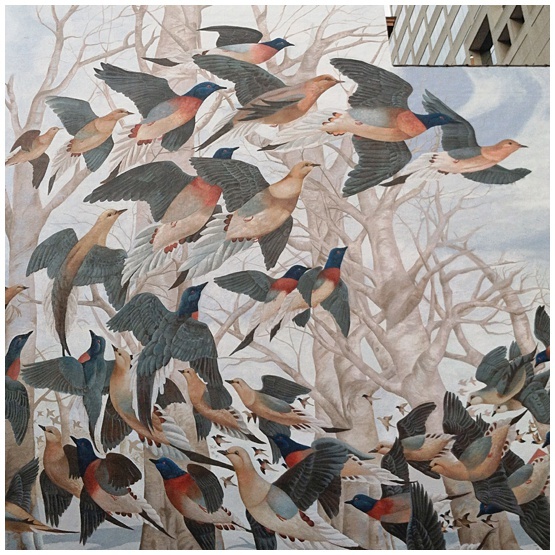 After doing a little research, I saw that the acrylic painting this mural is based off of is titled MARTHA, the Last Passenger Pigeon. It is an ode to the manner that they flew in & the tragedy that the last one died at the Cincinnati Zoo in 1914. It is You can check out his website to see a video of the construction of the mural in a time lapse!